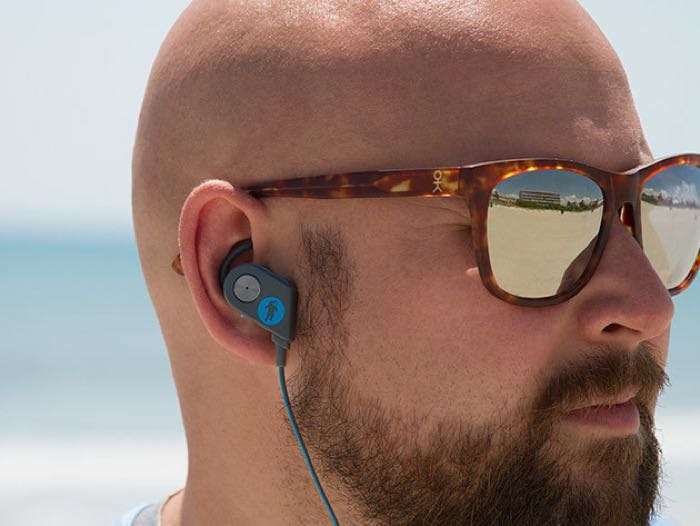 Just a quick reminder for our readers about the great deal on the FRESHeBUDS Pro Magnetic Bluetooth Earbuds in the Geeky Gadgets Deals Store. The FRESHeBUDS Pro Magnetic Bluetooth Earbuds are available for $29.95 in our deals store, that is a saving of 75% off the normal price. Head on over to the Geeky Gadgets Deals store at the link below for more details on this great deal on the FRESHeBUDS Pro Magnetic Bluetooth Earbuds.